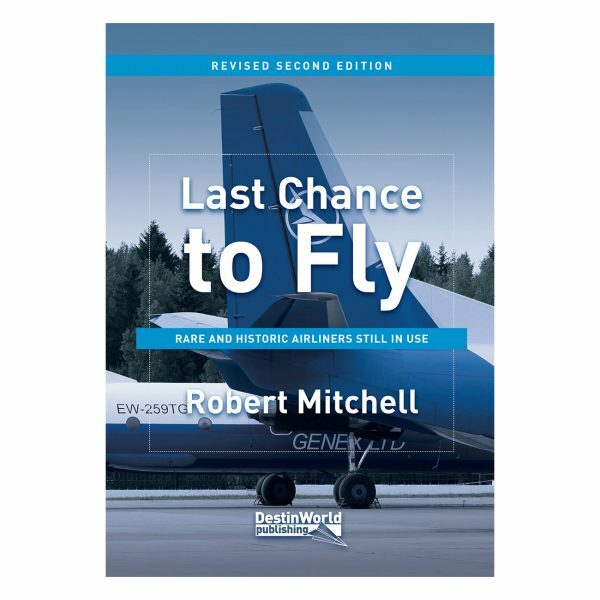 Last Chance to Fly helps you find the world’s rarest and oldest aircraft to fly on, from wartime aircraft to airliners from the 1960s and even rare Soviet jets. 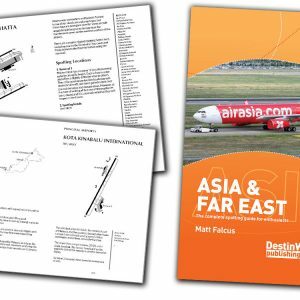 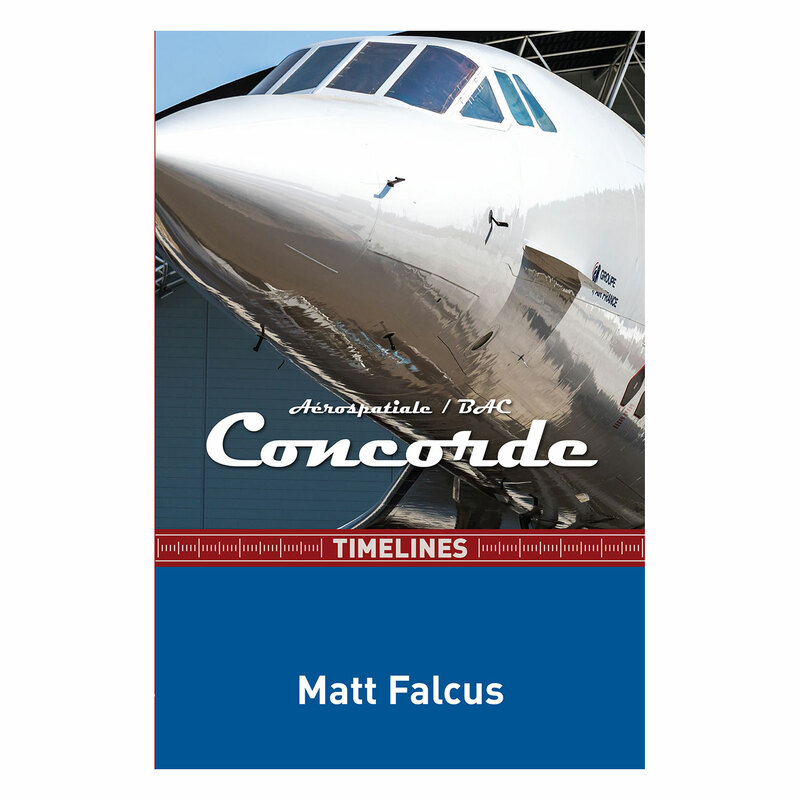 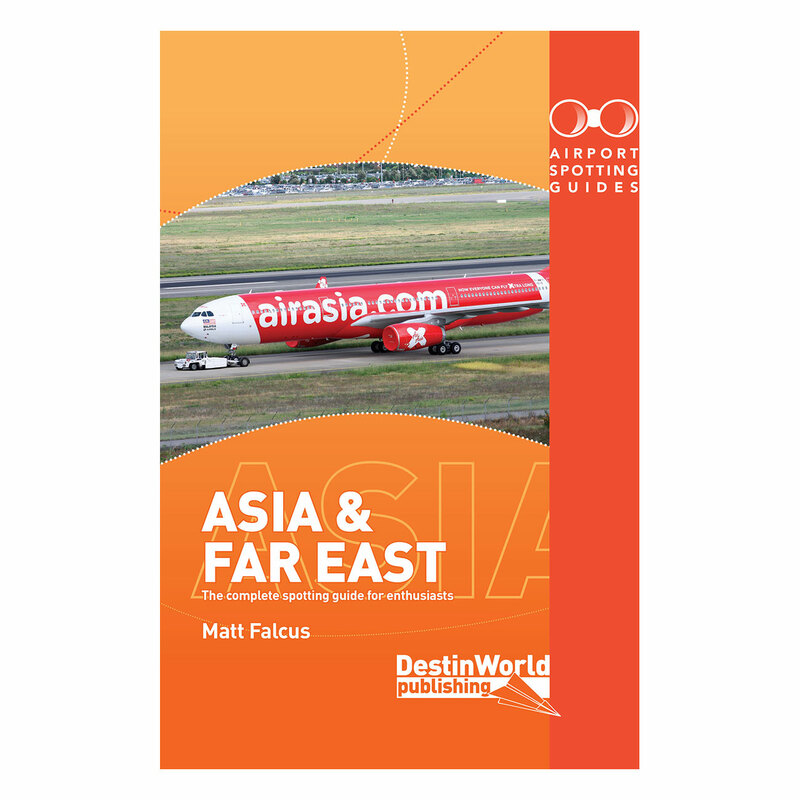 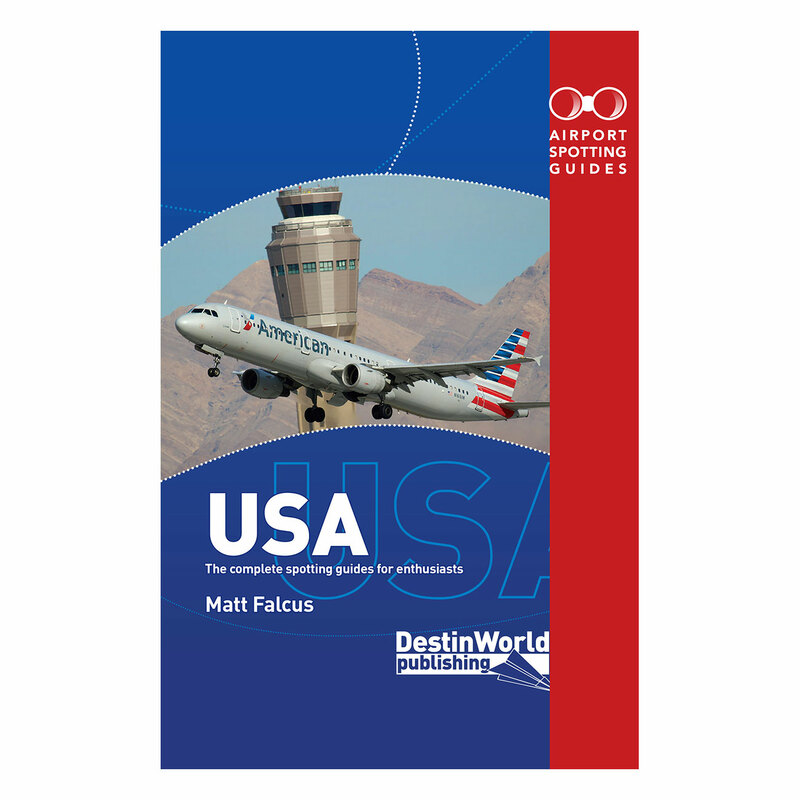 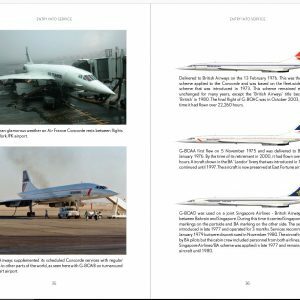 The book is split into aircraft types, and each one lists the possibilities by country. 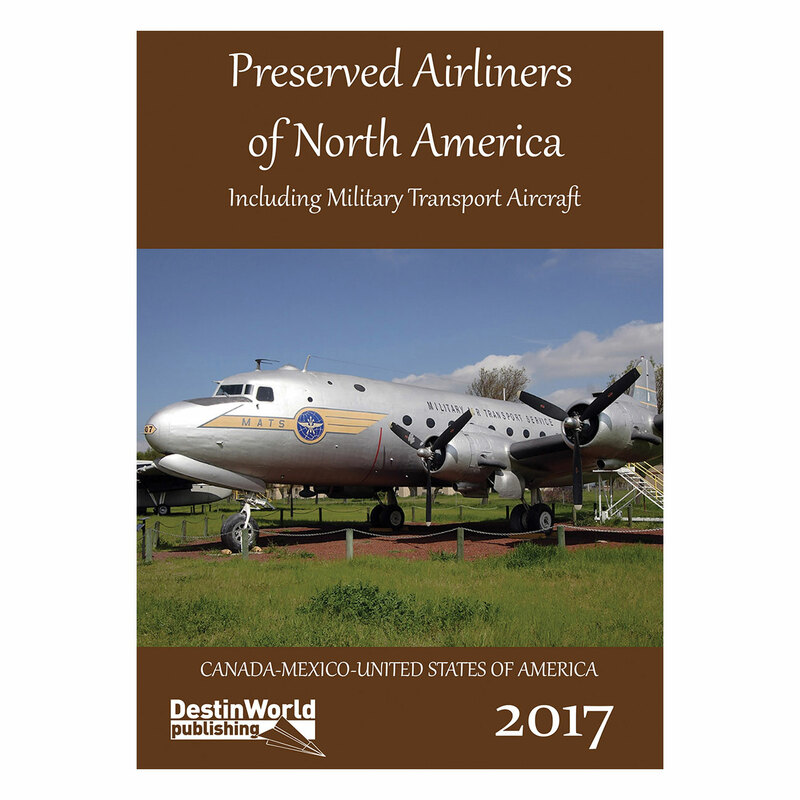 Our popular 2011 guide has been completely revised with the latest information on rare aircraft to fly. Taking flights on older or rarer aircraft is a popular thing to do for aviation enthusiasts, and many spend hours researching the information before. 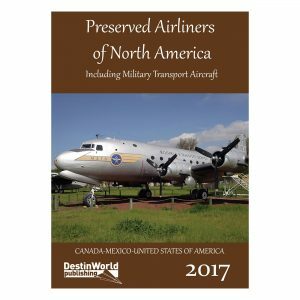 Sadly the chances of finding these flights is getting harder as more and more classic aircraft are retired. 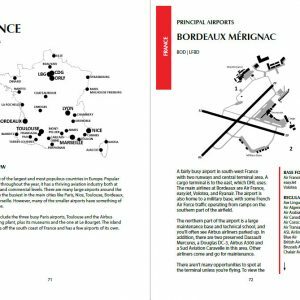 However, our guide makes it easy to research the options that are available. 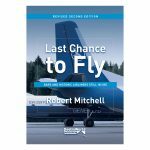 Produced by an expert in the field, this book is completely revised and now in its second edition. 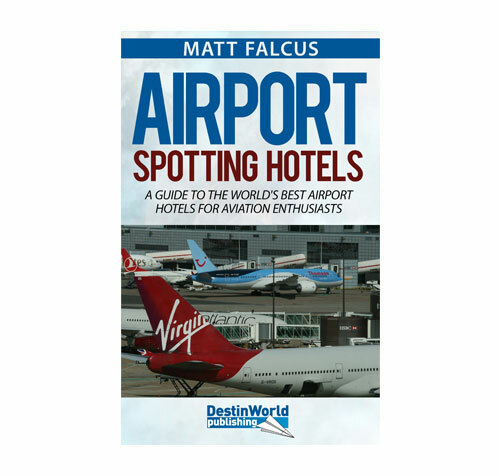 No aviation enthusiast should be without it. 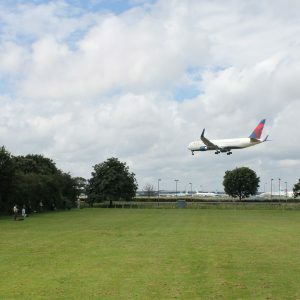 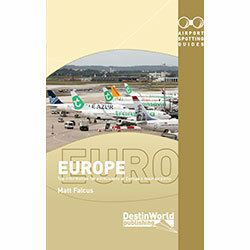 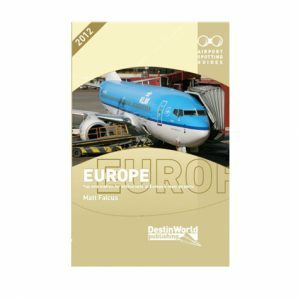 irport Spotting Guides Europe has collated spotting tips and information for the aviation enthusiast at all of the main airports and major airfields in popular spotting countries, such as France, Germany, Netherlands, Poland, Spain, Italy, Greece and many more. 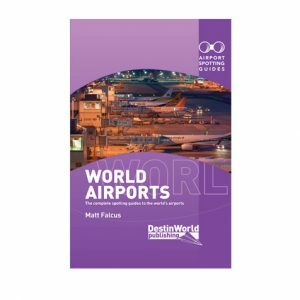 In all there are 338 airports covered, in 44 different countries, including the western part of Russia. 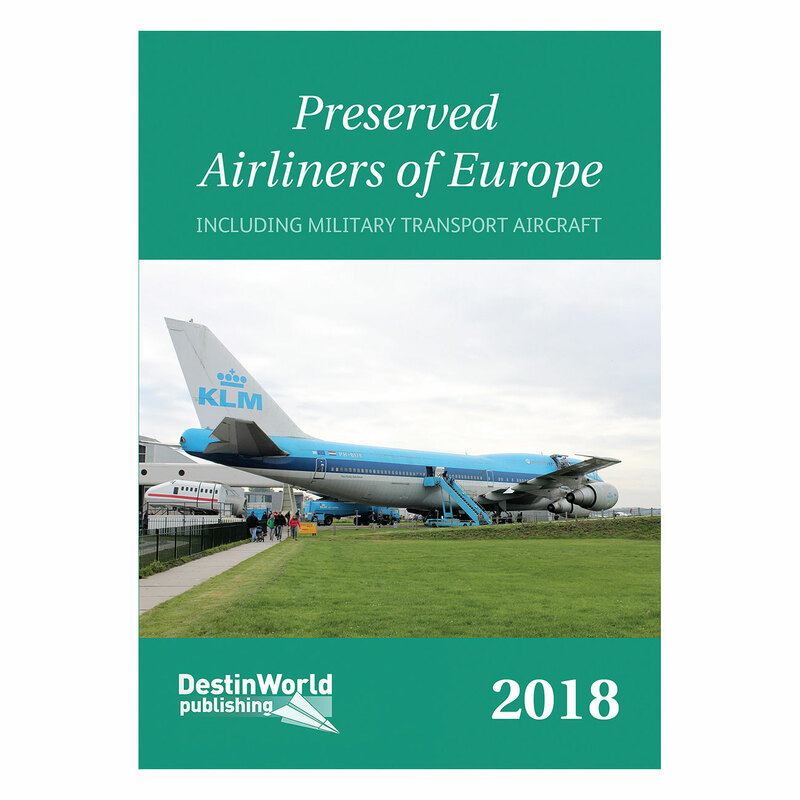 The complete, up-to-date listing of airliners and military transport aircraft preserved across Europe. 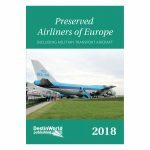 Preserved Airliners of Europe also includes the address, owner or museum of each aircraft, and specific locations to help you find it on the ground. 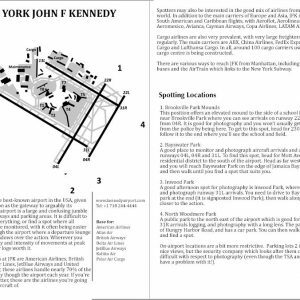 Detailed airport layout maps, official and unofficial spotting locations, the best locations for photography, nearby aviation attractions at each airport, hotels with views, radio frequencies, runway and airline details, country-by-country overviews of airports and museums. 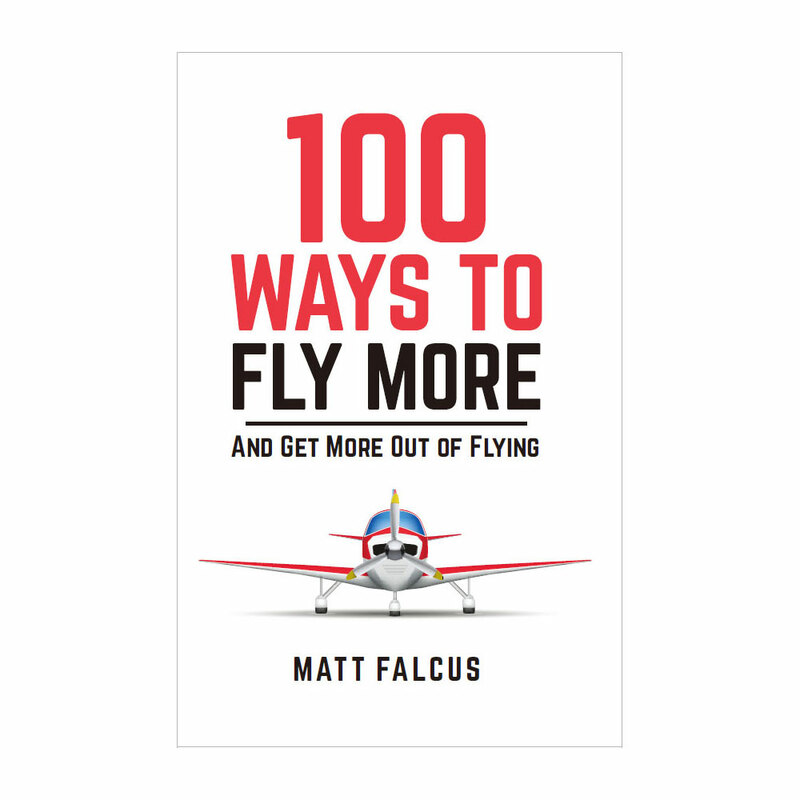 Are you a private pilot yearning to get more out of your licence? 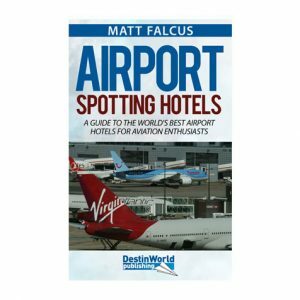 Do you struggle to find ways to afford to fly? 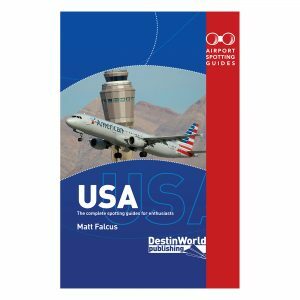 Are you an experienced pilot who has lost the drive to keep flying and keep exploring the hobby that used to excite you so much? 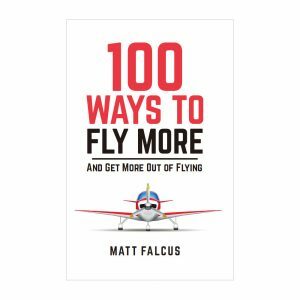 This book is not an instruction manual, but an honest encouragement from one pilot to another on ways to fly more and make the most of your licence.